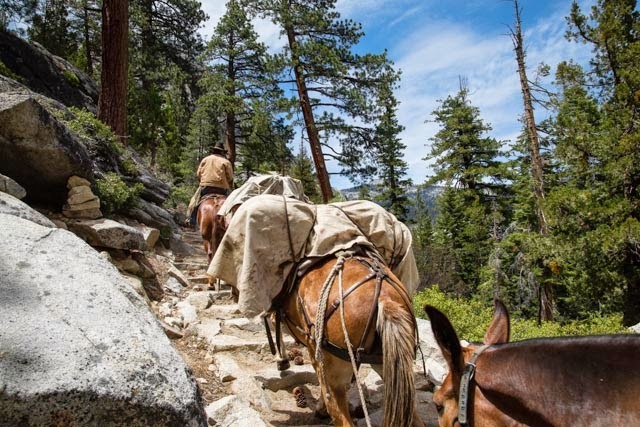 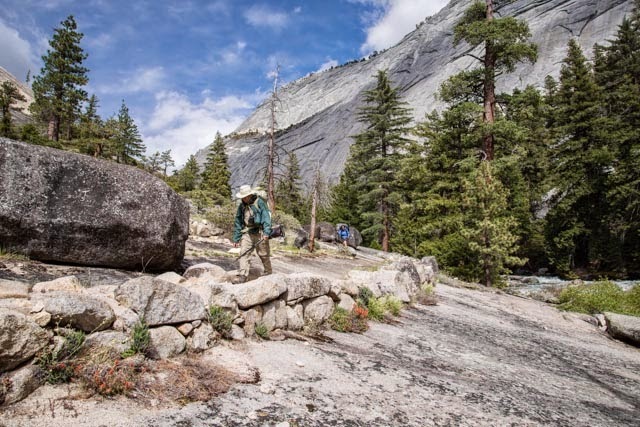 John Muir never used the word "hike". 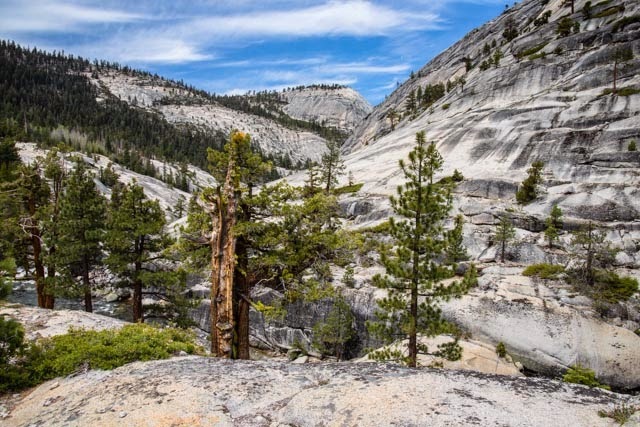 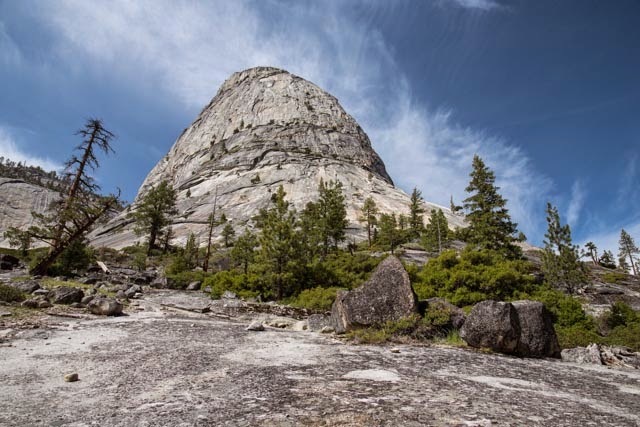 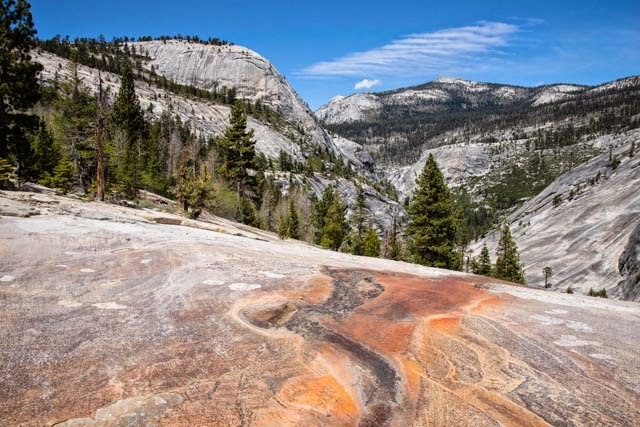 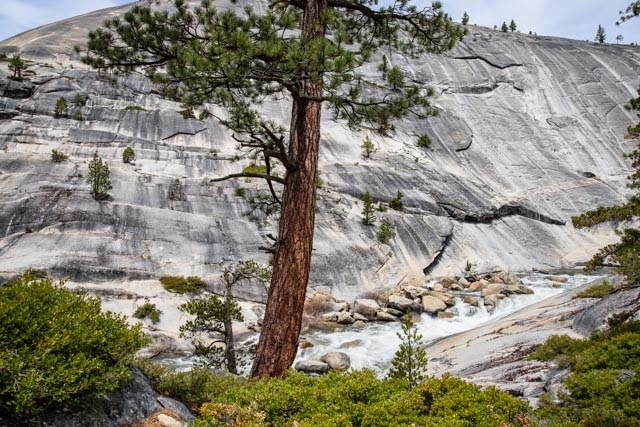 He used the word "saunter" because it comes from the French word for Holy Land and he saw Yosemite as a sacred landscape, a landscape of the soul. 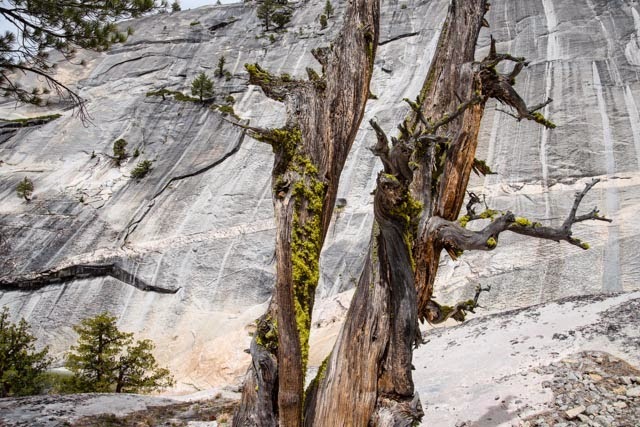 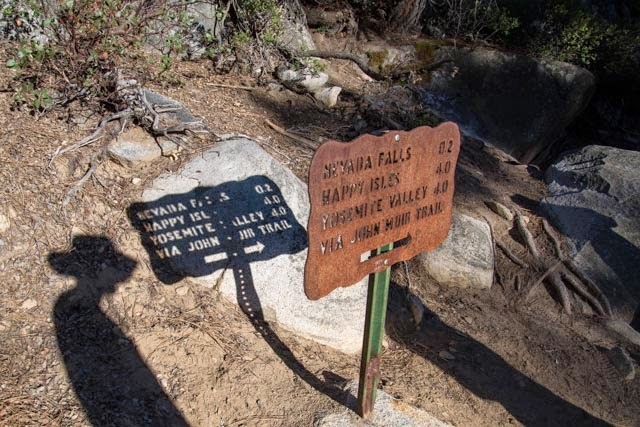 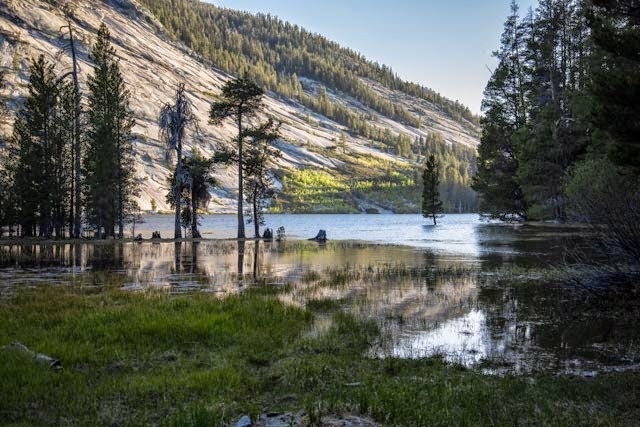 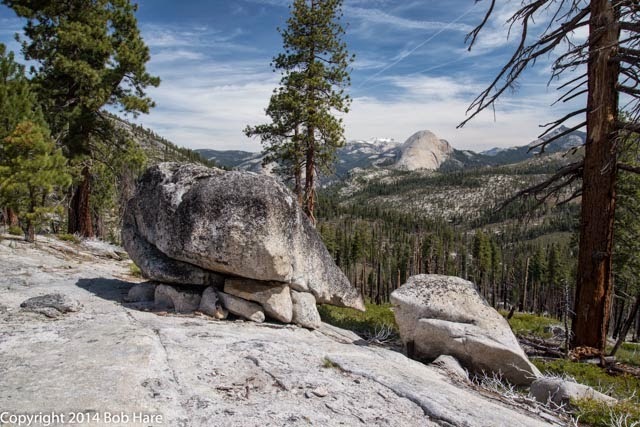 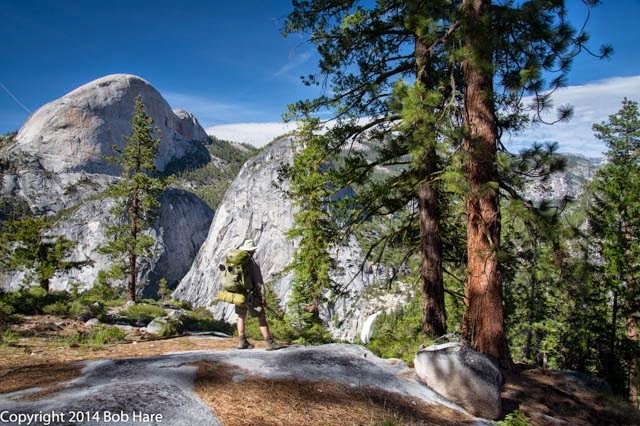 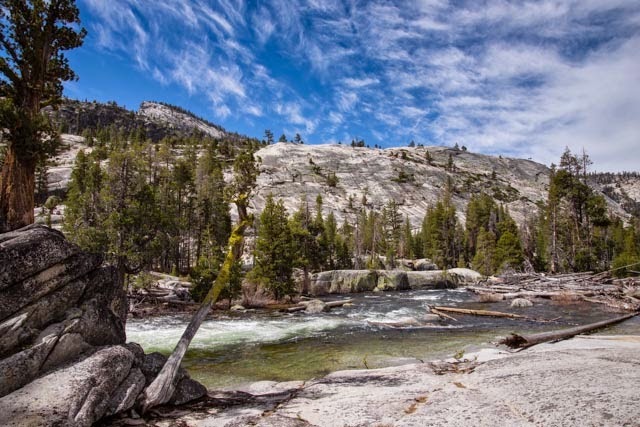 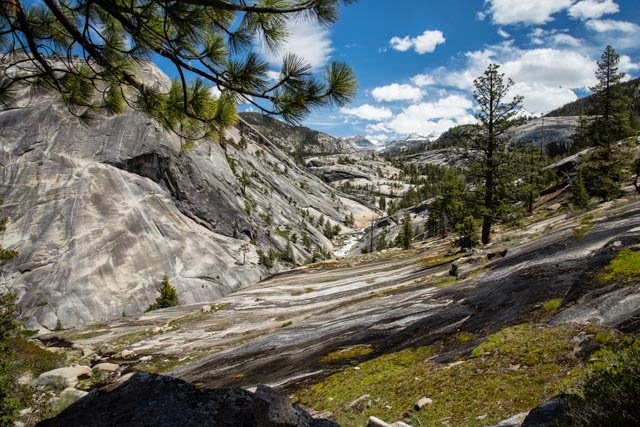 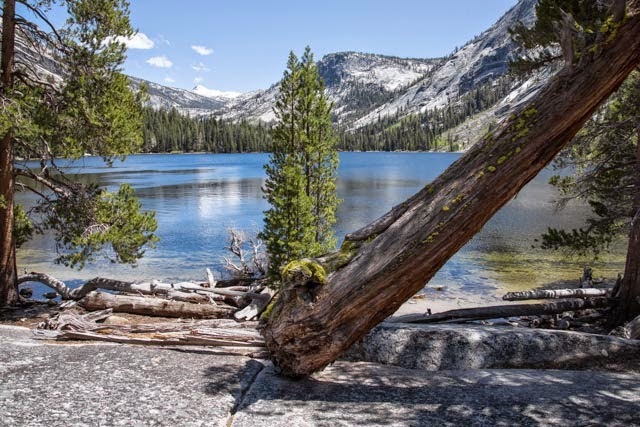 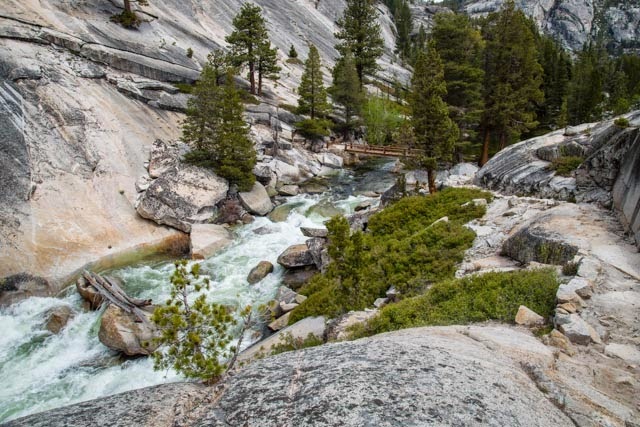 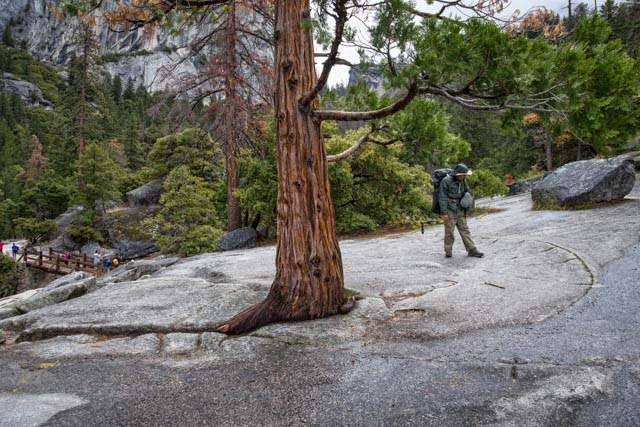 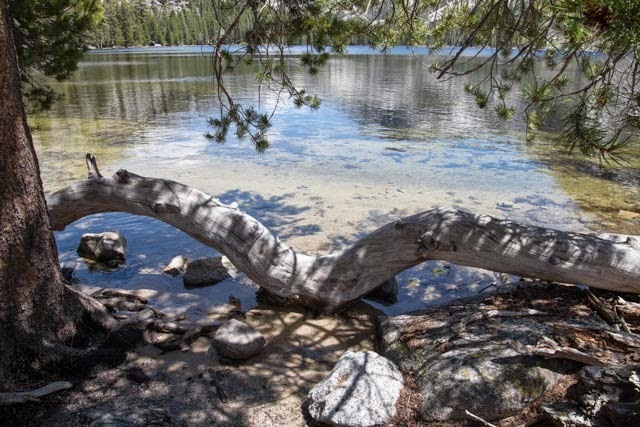 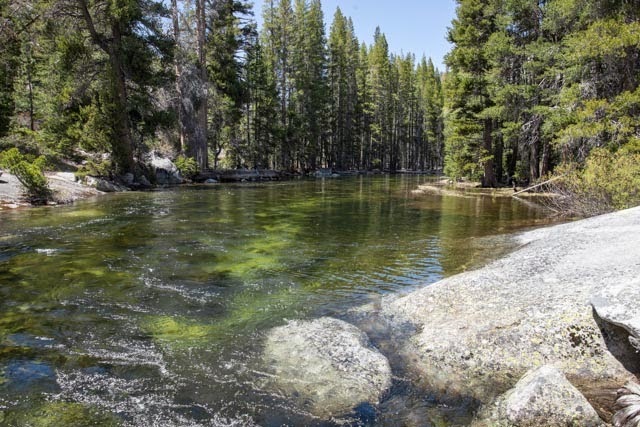 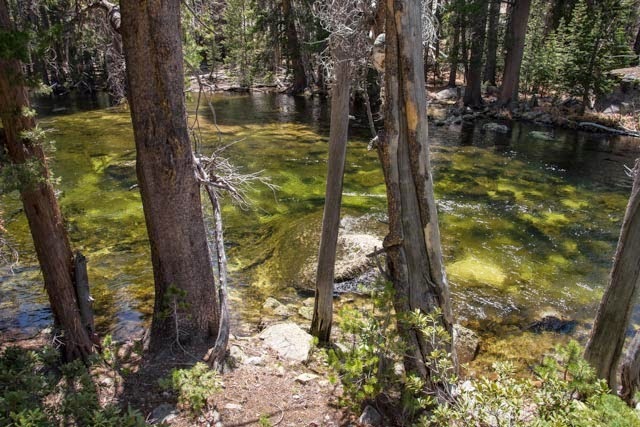 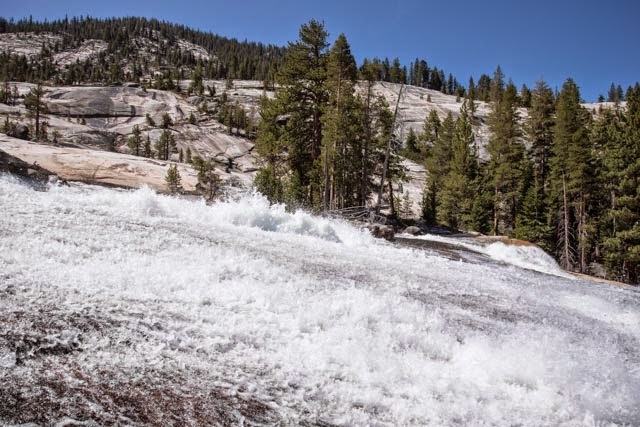 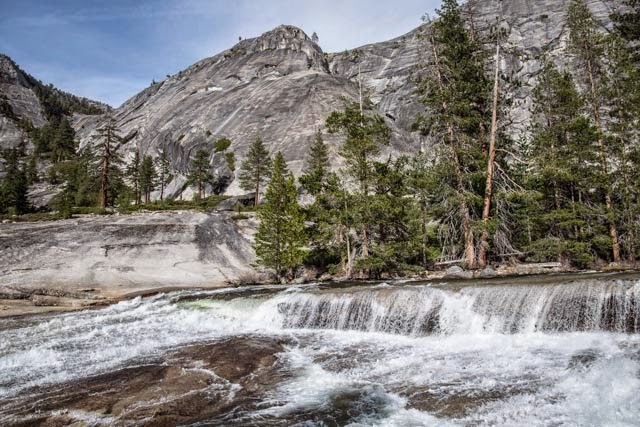 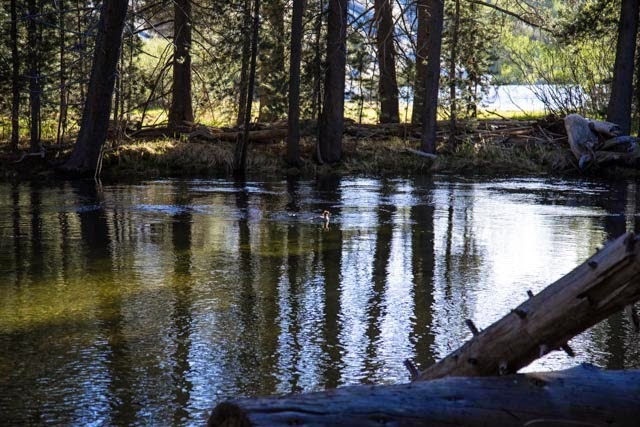 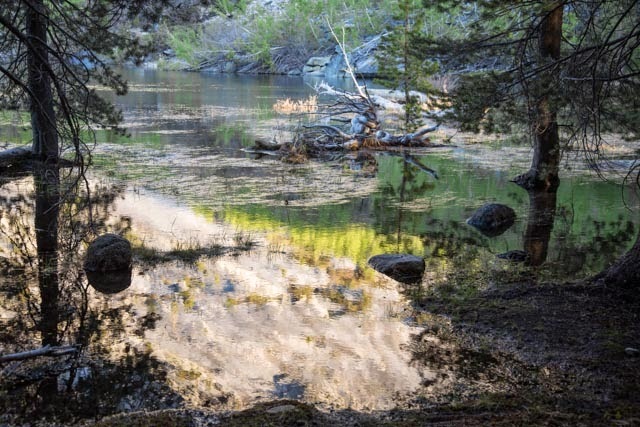 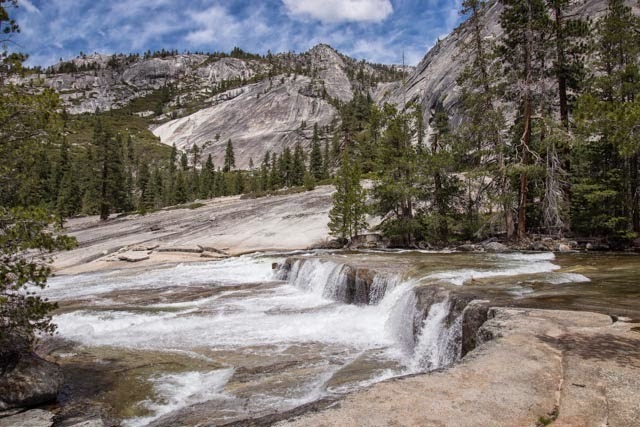 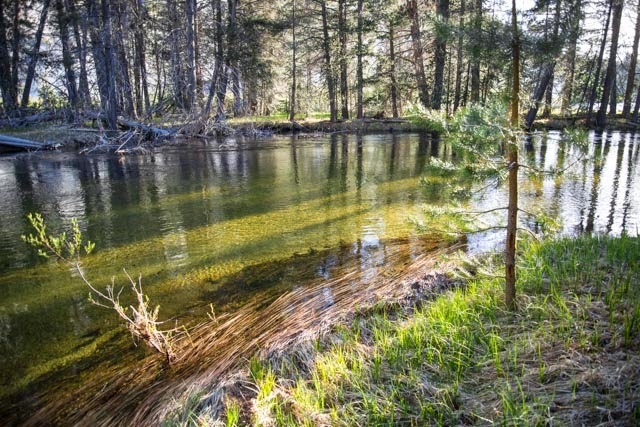 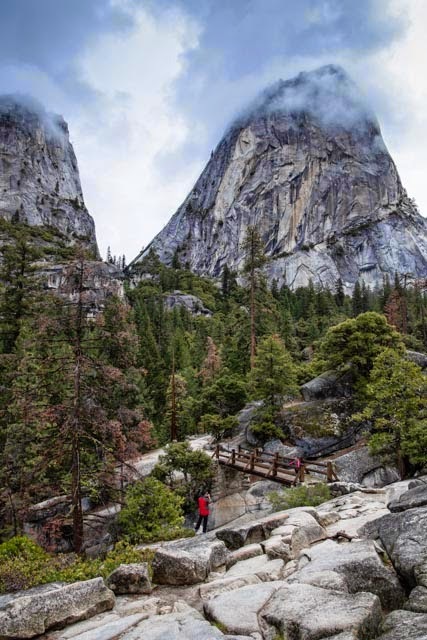 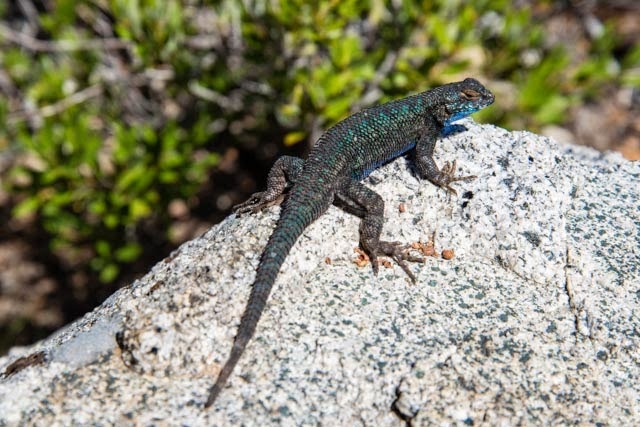 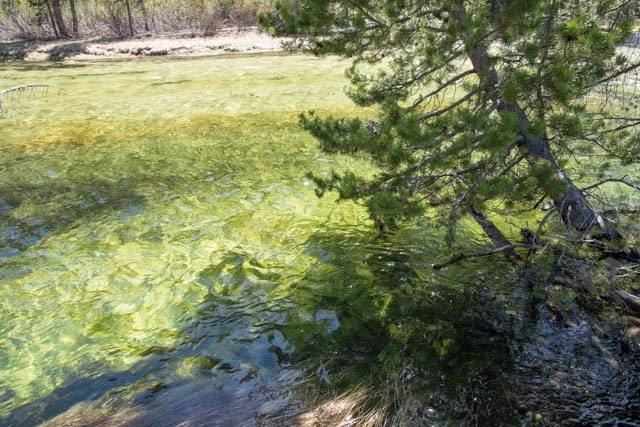 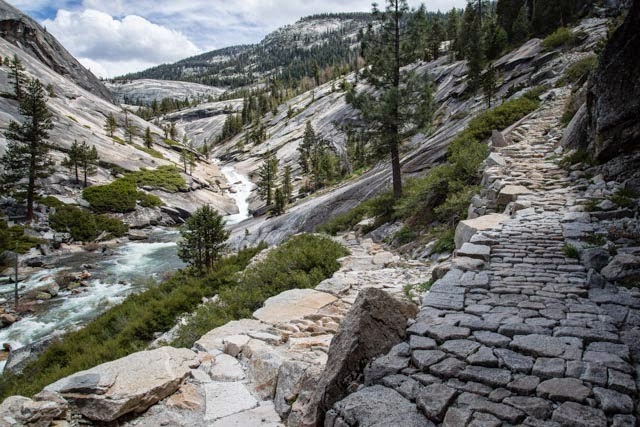 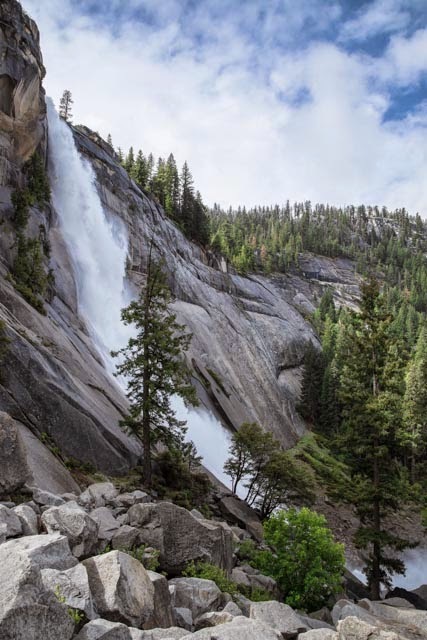 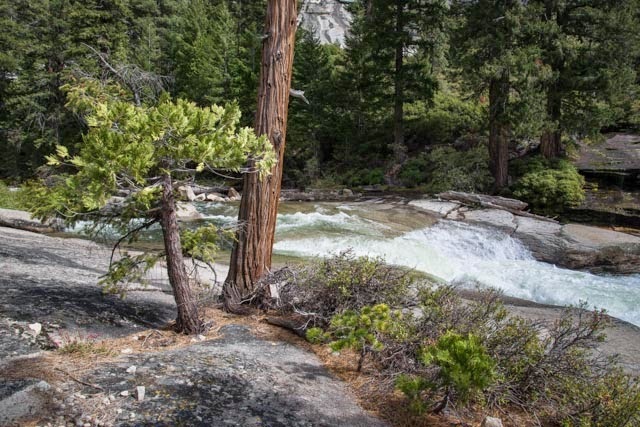 In May of 2014 I joined Lauryn and David on a five day saunter up the Merced River from Mono Meadows Trailhead and out at Happy Isles in Yosemite Valley. 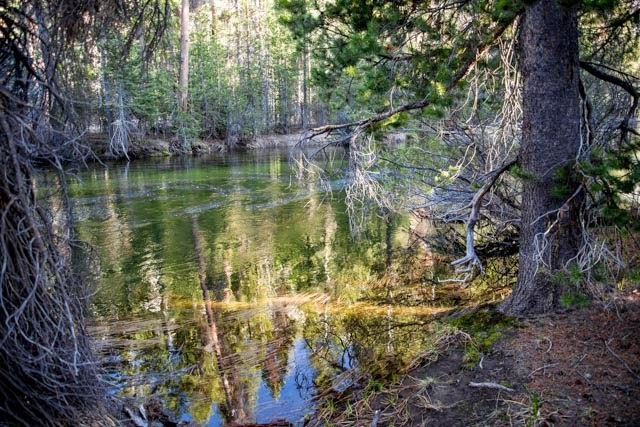 We went as far as Washburn Lake, which Muir called Nevada Lake. 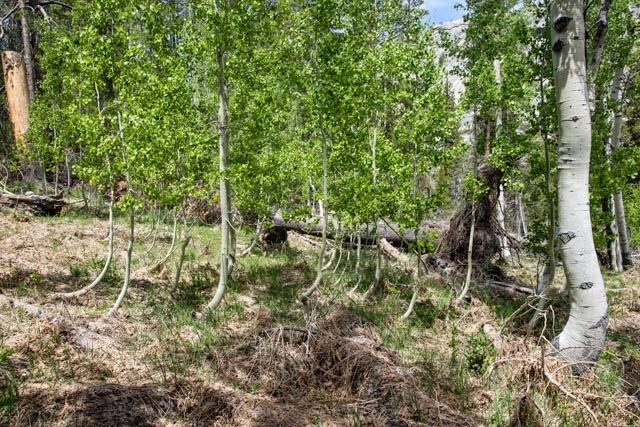 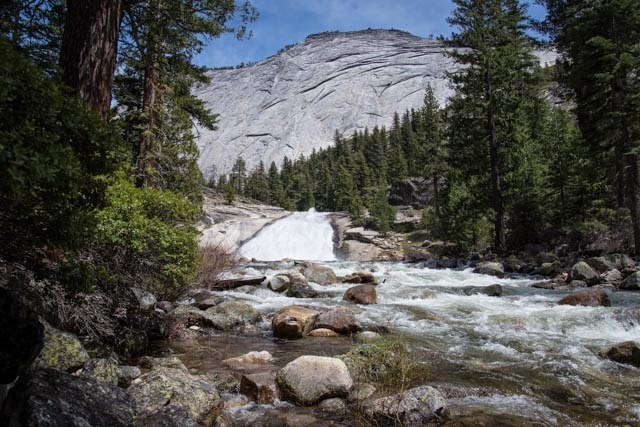 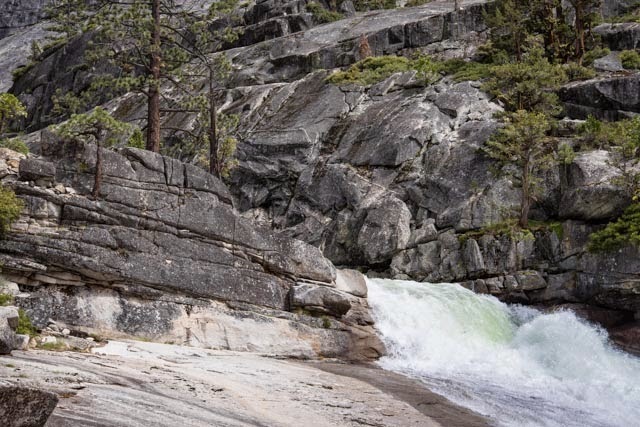 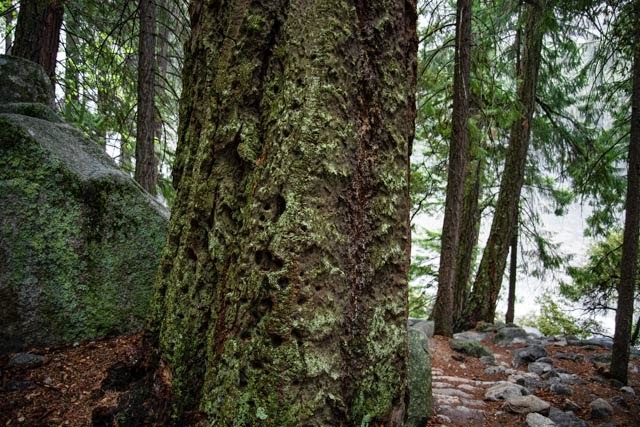 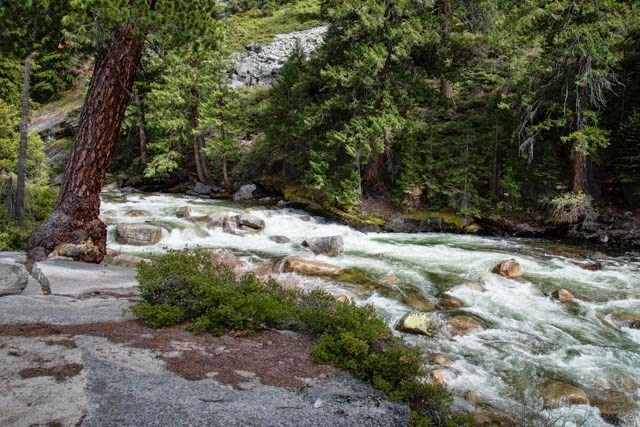 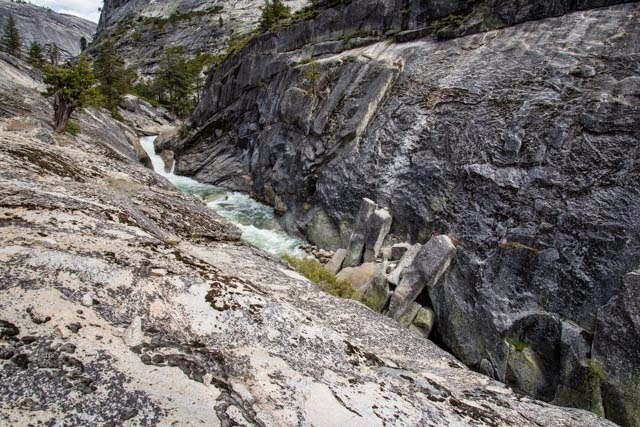 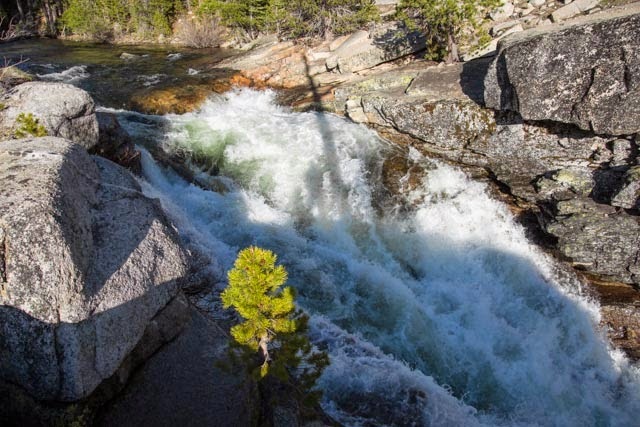 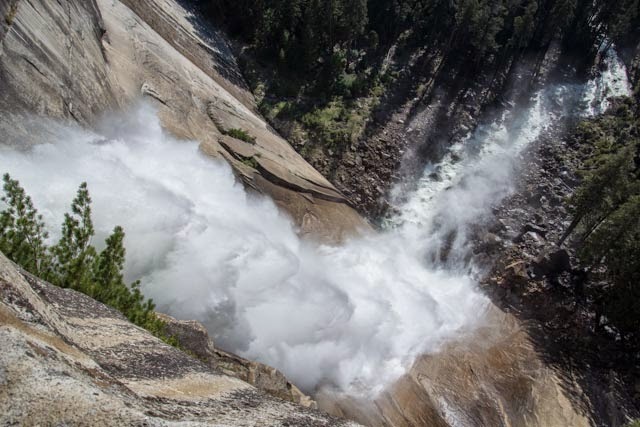 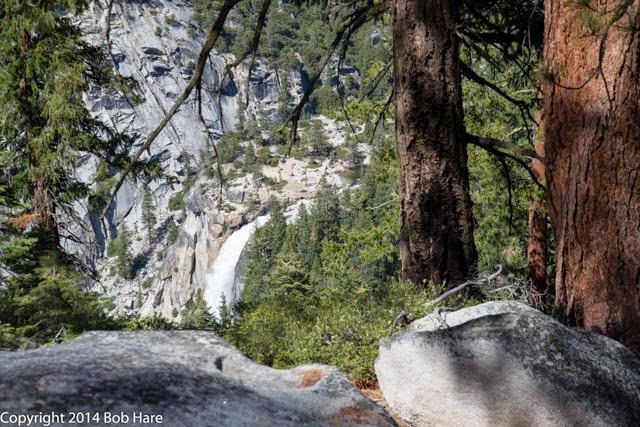 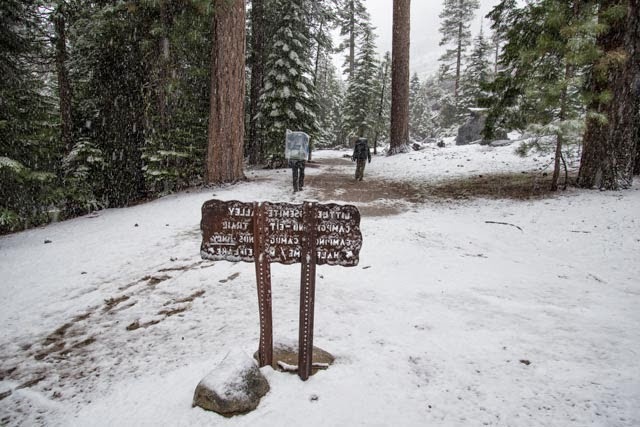 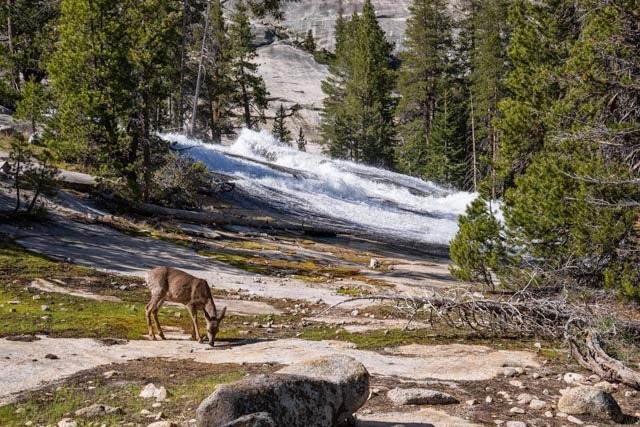 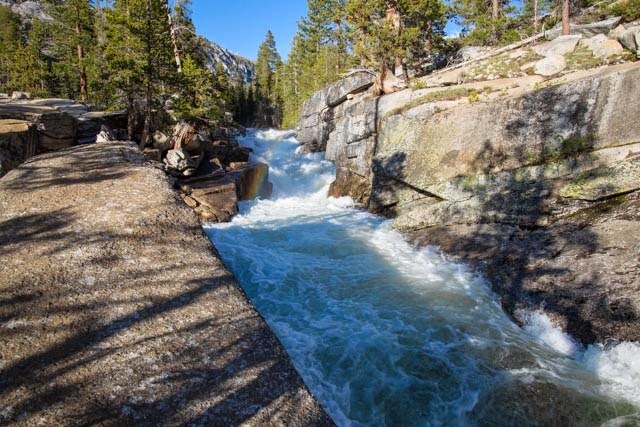 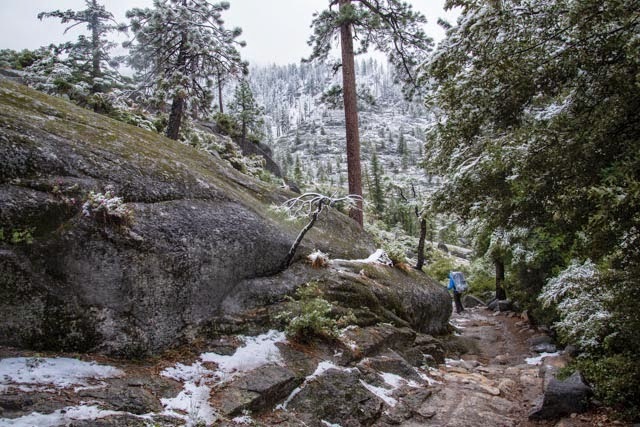 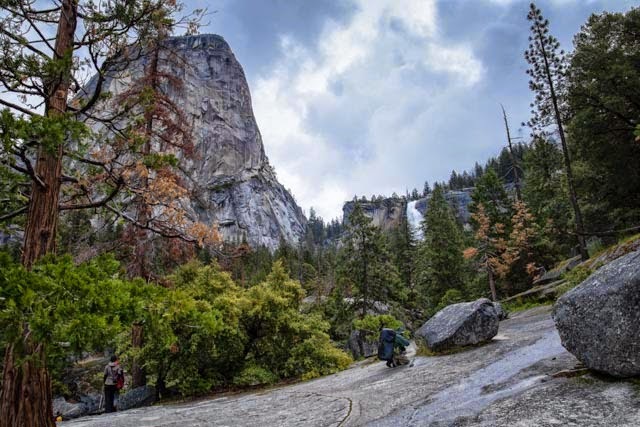 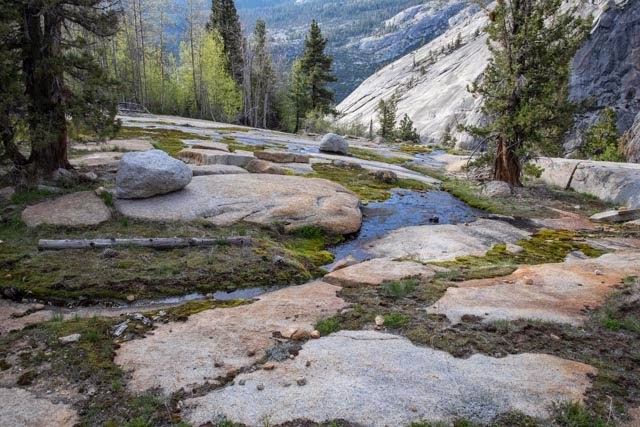 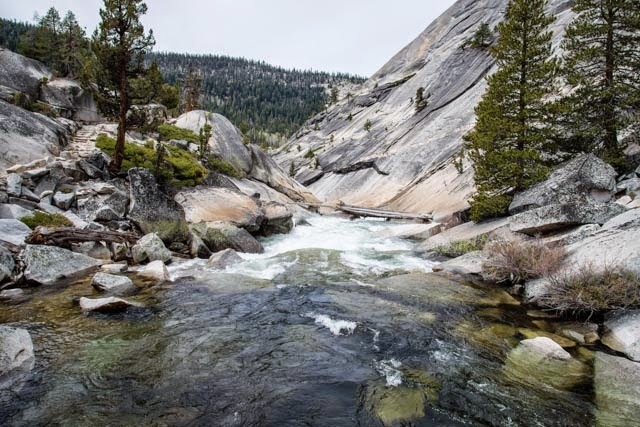 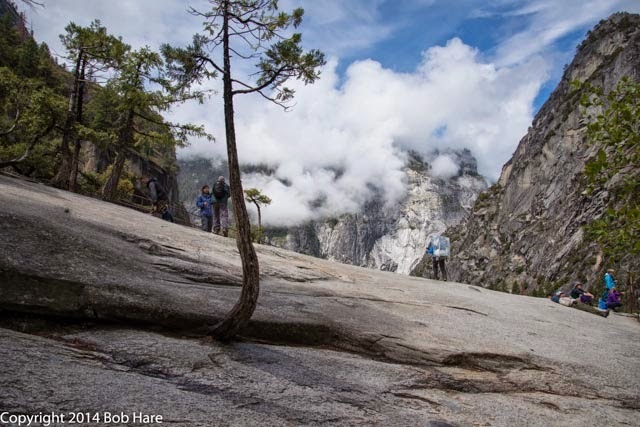 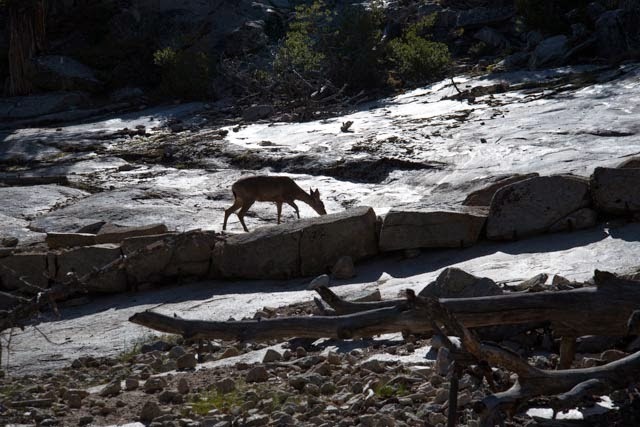 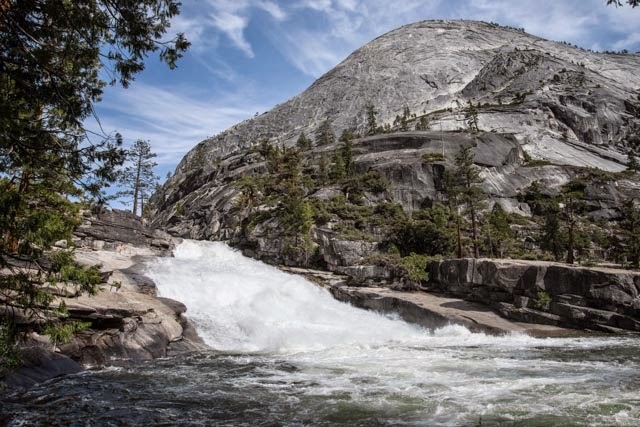 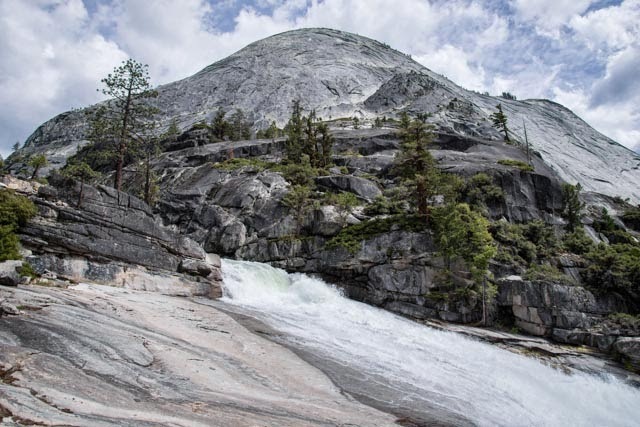 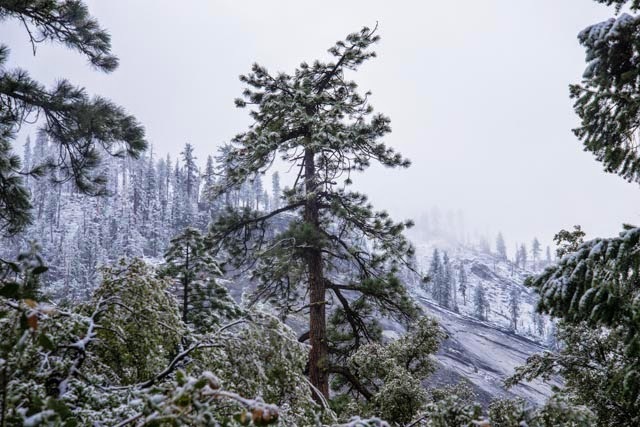 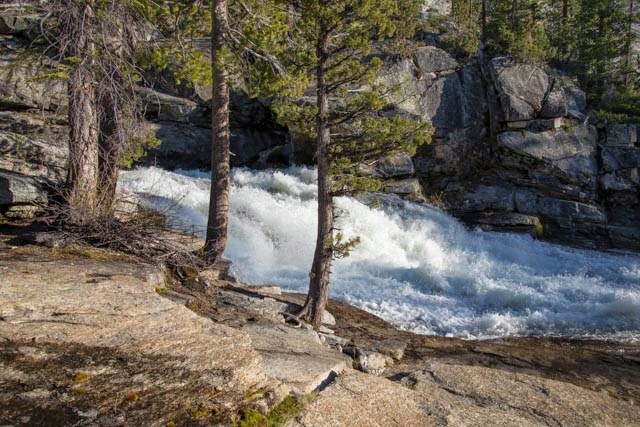 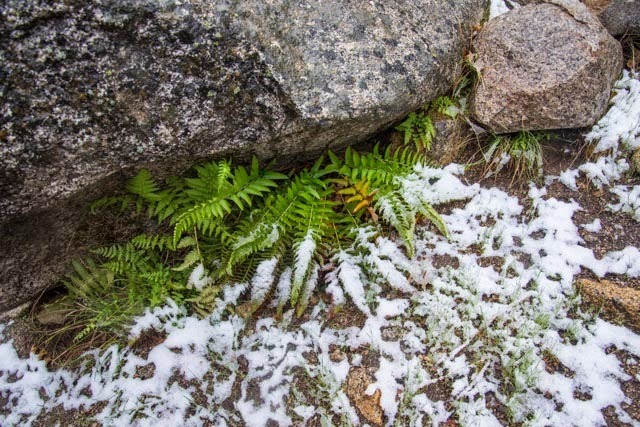 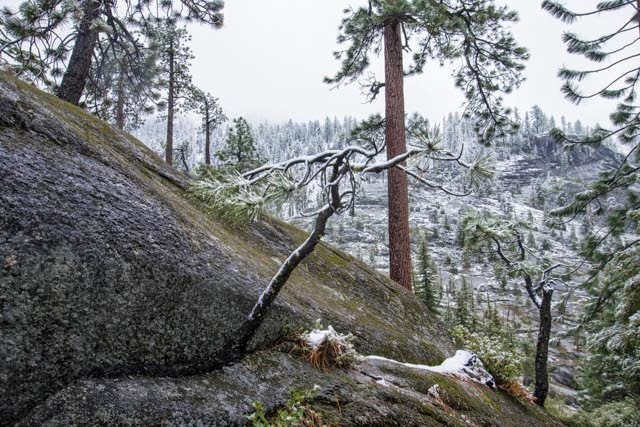 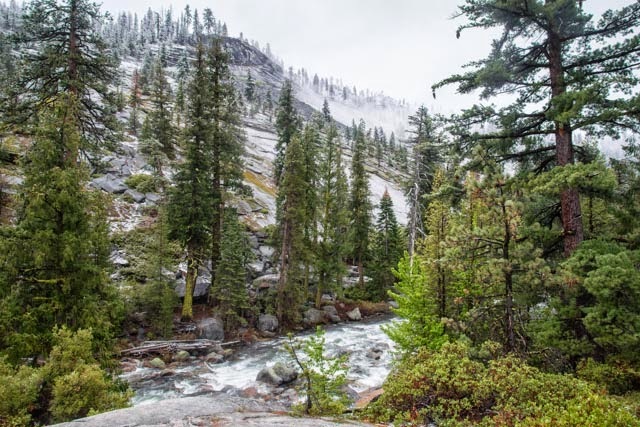 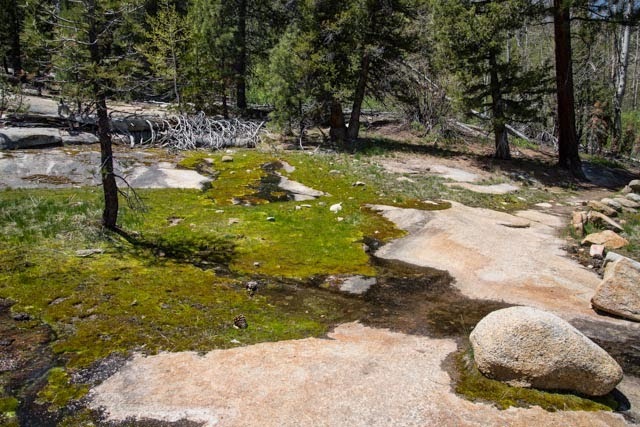 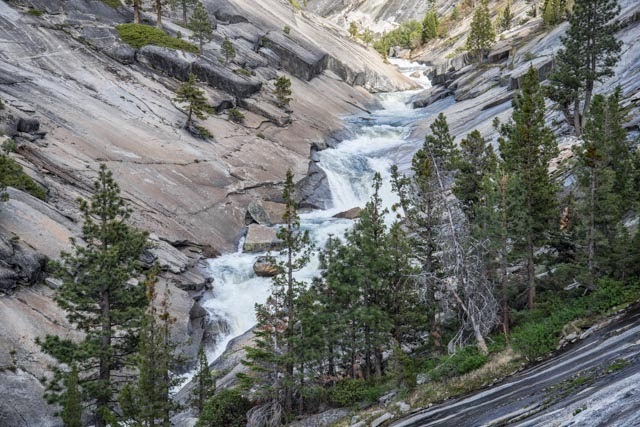 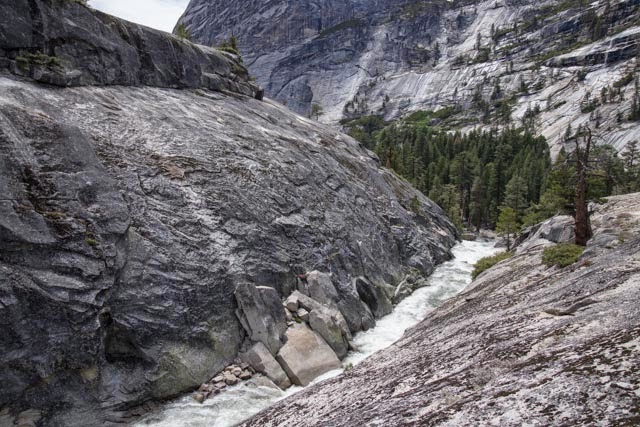 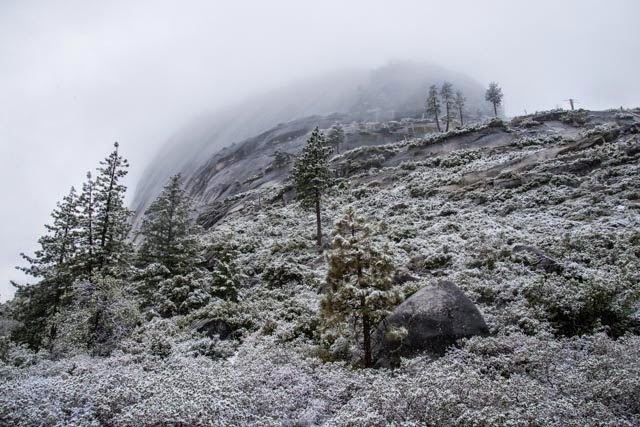 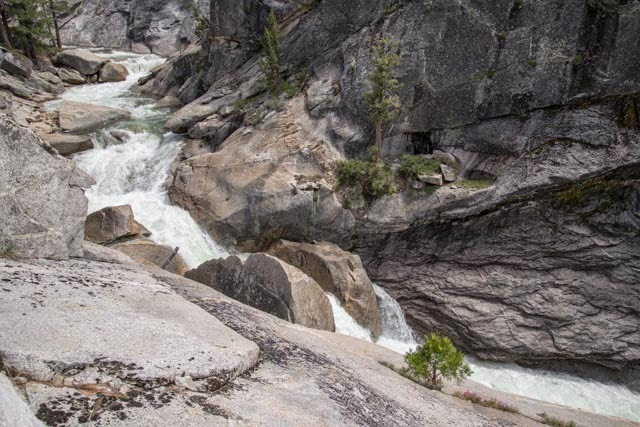 We forded a snowmelt-swollen Illilouette Creek and got snowed on at Little Yosemite. 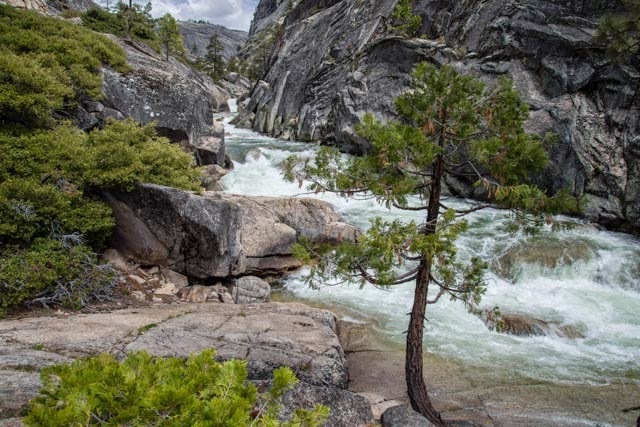 All along the way I felt the blessings of this singing river flowing at the bottom of its glacier-polished channel. 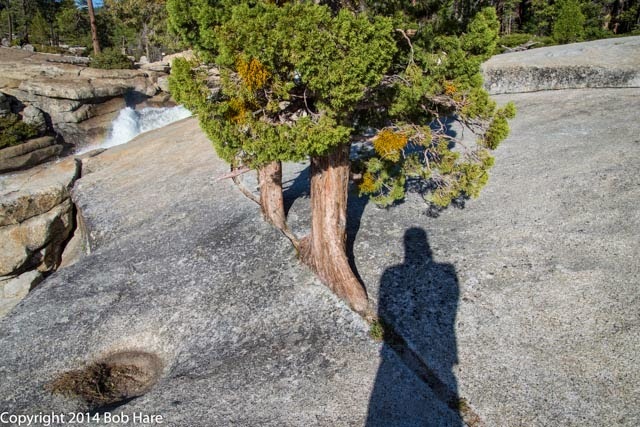 Enjoy these images of our adventure!